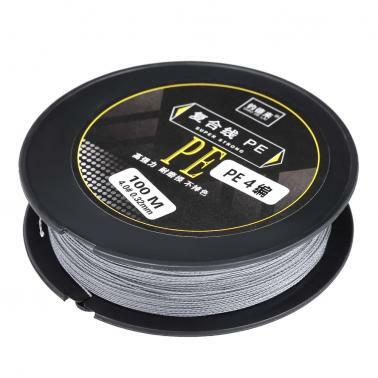 4 strands braided PE fishing line with strong tensile strength, great corrosion and wear resistance for all around smooth casting and uncompromising performance. 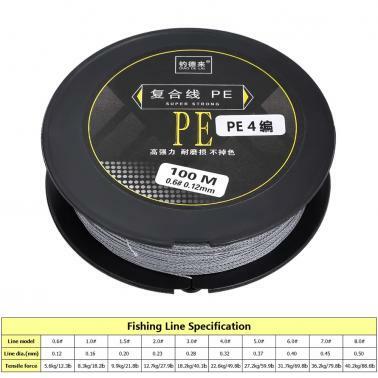 4 strand braided fishing line whose tensile strength from 4.6 to 29.9lb. 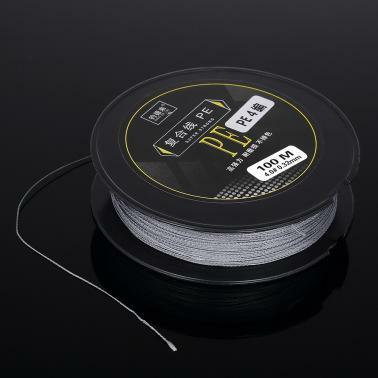 Smooth and pliable for superior casting and tangle-free performance. High sensitivity for superior hook setting to increase catch possibility. 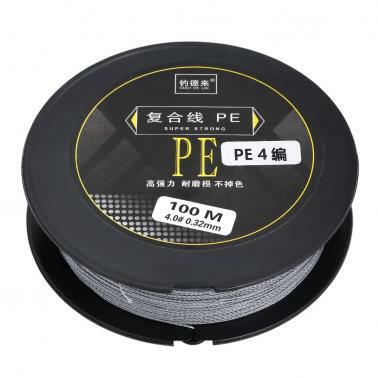 Abrasion and wear resistant PE fishing line with low water absorption.